I-74 to St. Leon exit SR 1 south, left on Old SR 1, left on Gaynor Ridge, left on Valley Vista Dr.
Great location! Minutes to schools & I74. Nearly 2,400 sq ft of living area with 4 bedrooms, 4 full bathrooms on dead end street, family room w/WBFP, & large master suite. 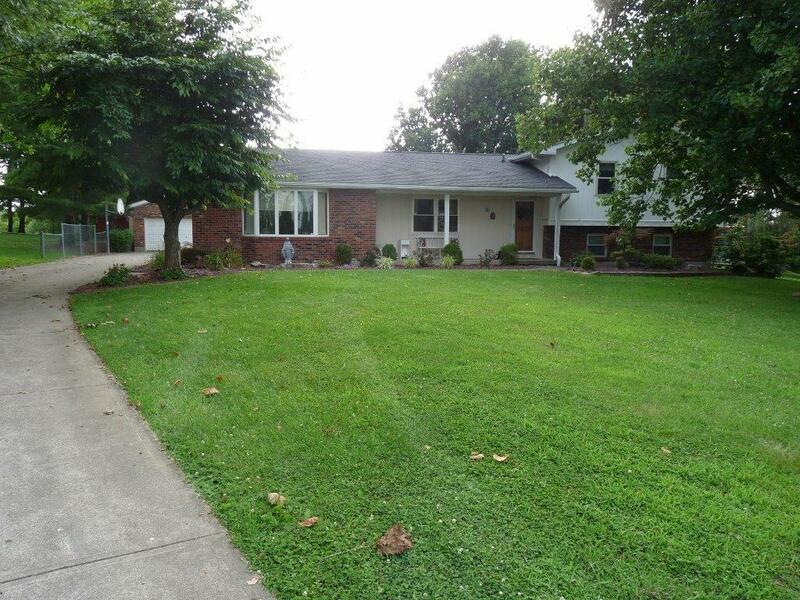 Patio, deck, 24x40 detached garage, & above ground pool on an acre lot.